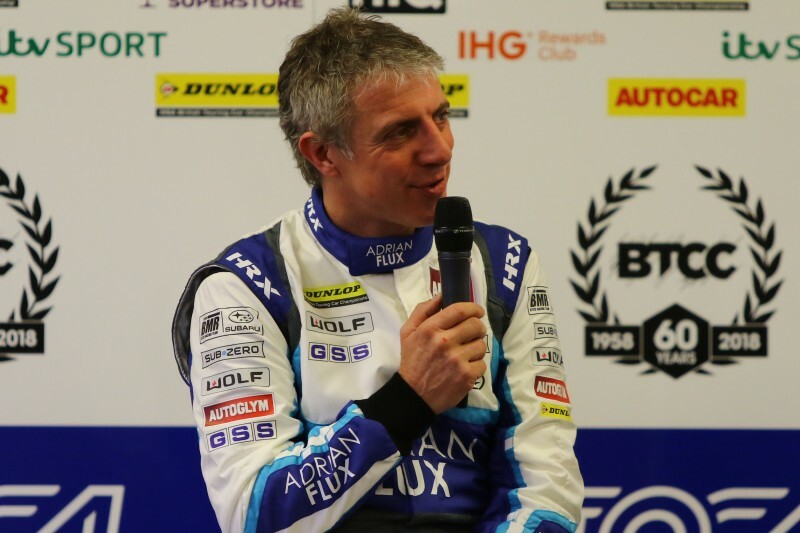 Jason Plato has won more races than any other driver in the history of the BTCC. 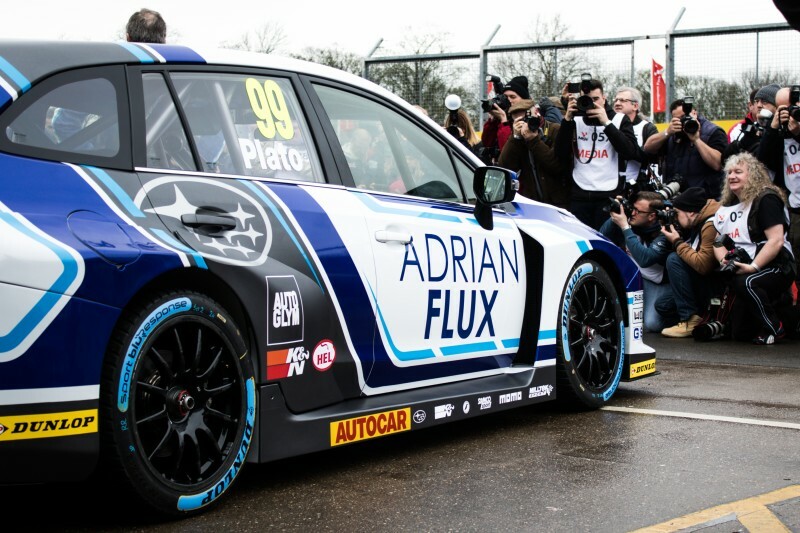 Making his debut for Williams-Renault in 1997, Plato sent shockwaves down the pit-lane by taking pole position at his very first attempt at Donington Park, ultimately finishing third overall in his maiden BTCC season. 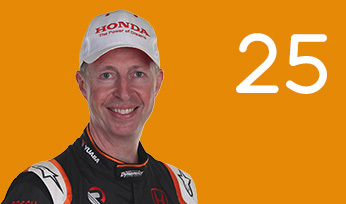 He remained with the Renault squad until it withdrew from the championship at the end of 1999. 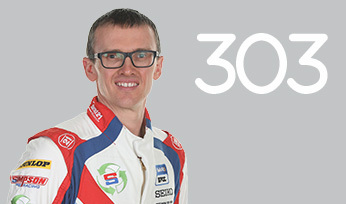 After moving to the factory Vauxhall outfit alongside Yvan Muller, Plato secured his first title in 2001 before leaving the series for two years. 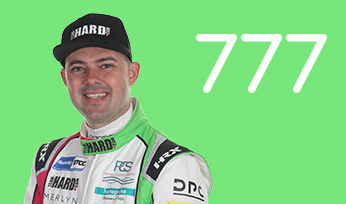 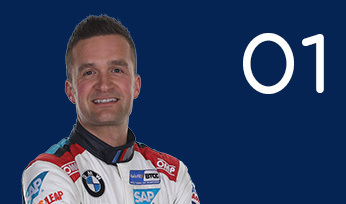 Returning in 2004 with new manufacturer SEAT, he continued to notch up victories at an impressive rate but could not convert them into a second championship for his employer – although he did become the first driver to win a BTCC race behind the wheel of a diesel-powered car in 2008. 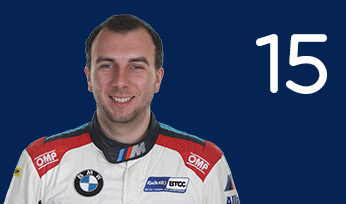 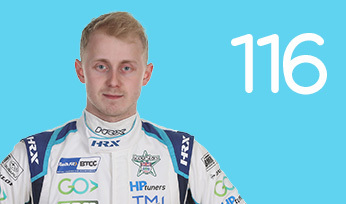 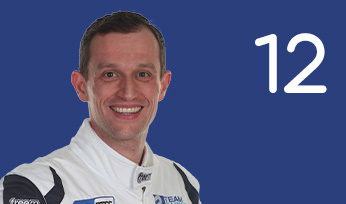 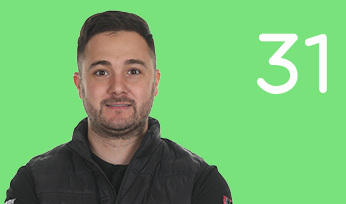 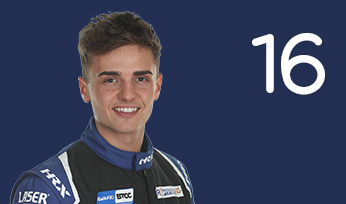 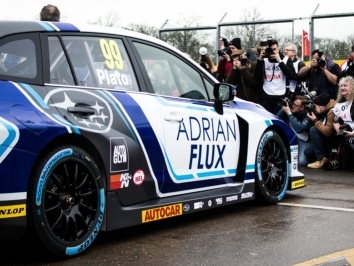 Driving an RML/Racing Silverline Chevrolet, Plato finally tallied his second BTCC title in 2010 before signing for the Triple Eight-run MG squad in 2012. 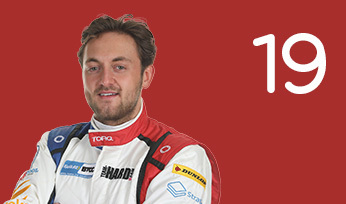 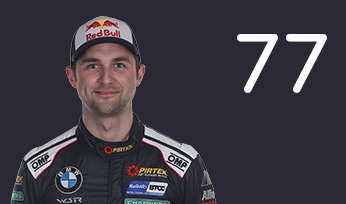 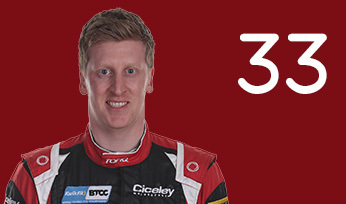 He finished third in the championship in 2012 and 2013 and then helped MG to win the coveted Manufacturers’ title in 2014 as he placed runner-up in the Drivers’ classification. 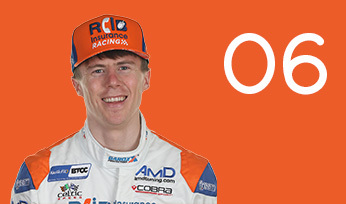 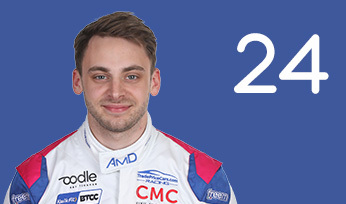 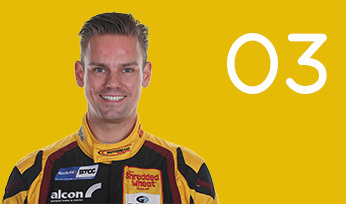 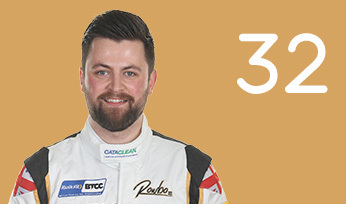 For 2015, Jason joined the fledgling and ambitious Team BMR, piloting a Volkswagen CC to second overall once again. 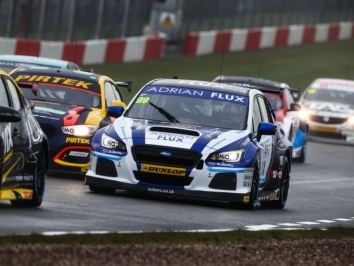 In 2016, Plato stayed with BMR but the outfit switched to a factory-backed Subaru Levorg GT. 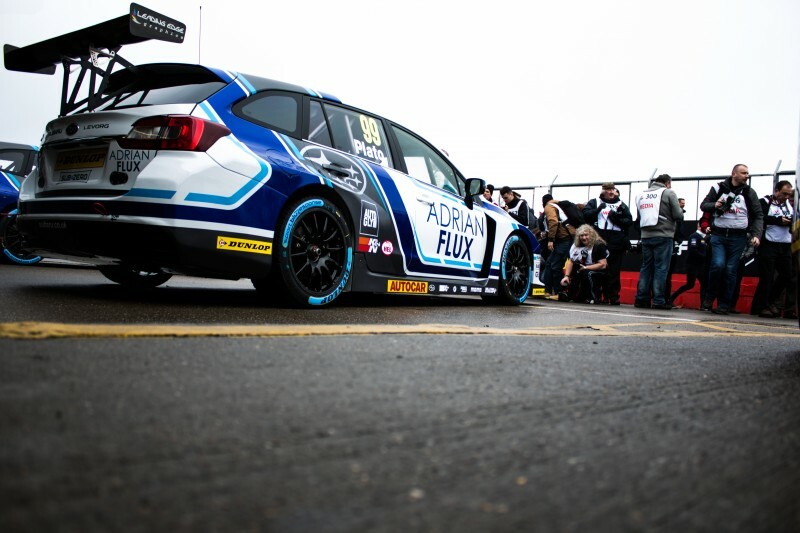 The team started slowly but came into its own as the new package began to come together. 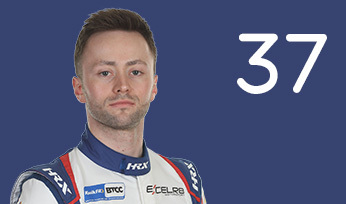 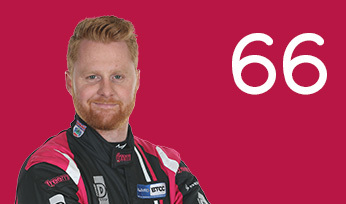 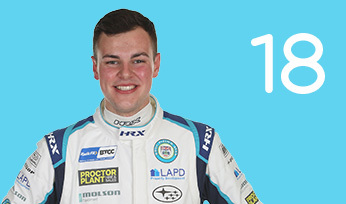 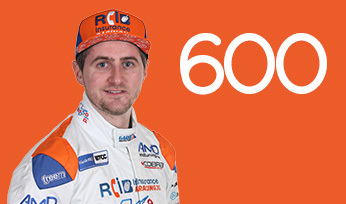 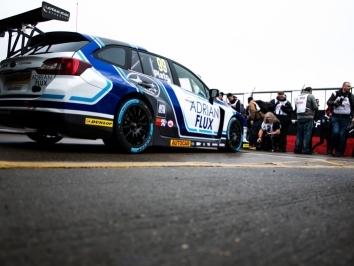 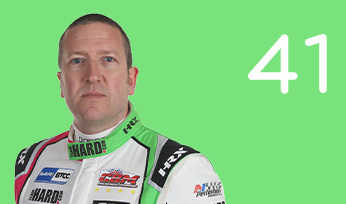 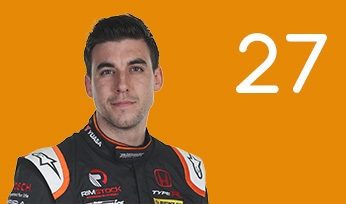 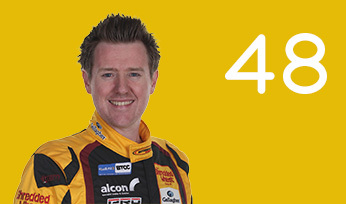 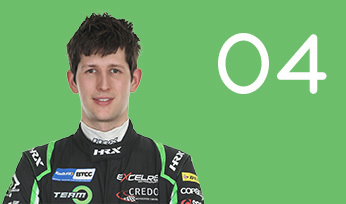 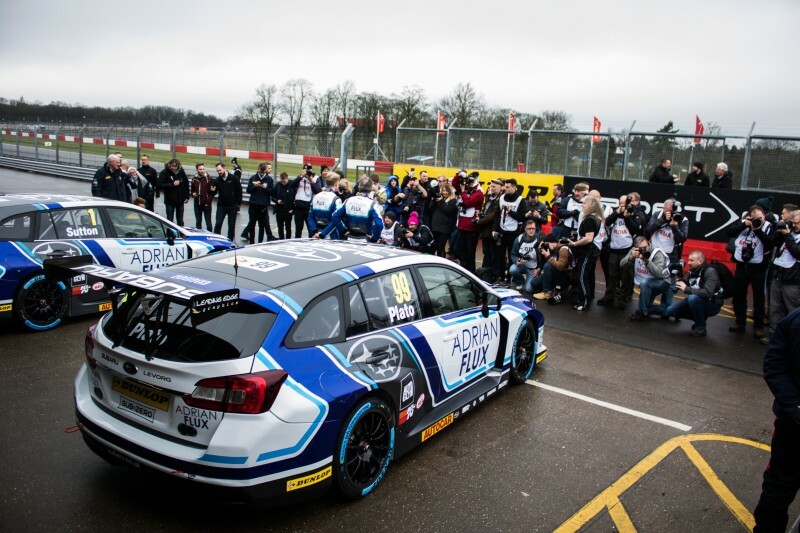 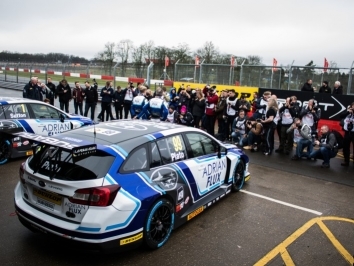 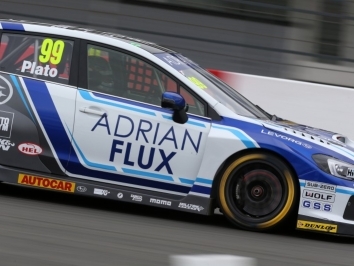 Plato achieved a podium hat-trick at Oulton Park, and a double rostrum at Croft before taking to the top step to cap his 500th BTCC appearance in race one at Knockhill. 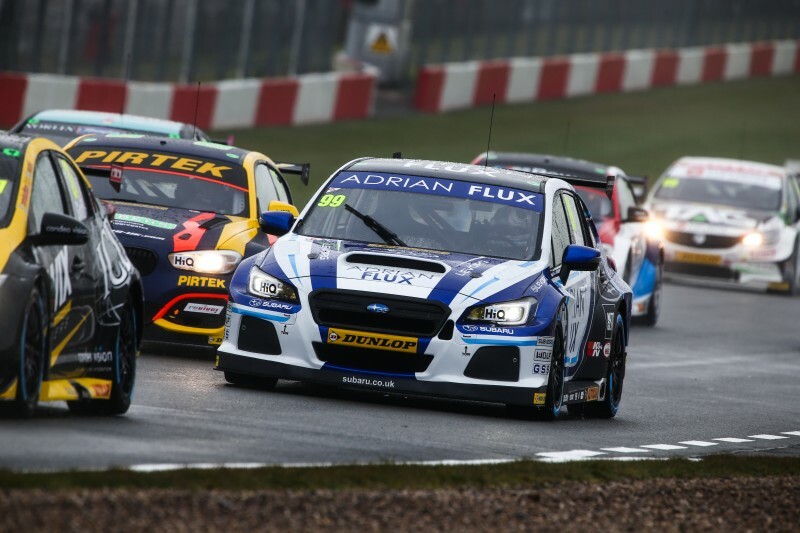 He was one of eight drivers in contention to win the overall Drivers’ title heading into the final weekend of the season but fell short, finishing seventh. 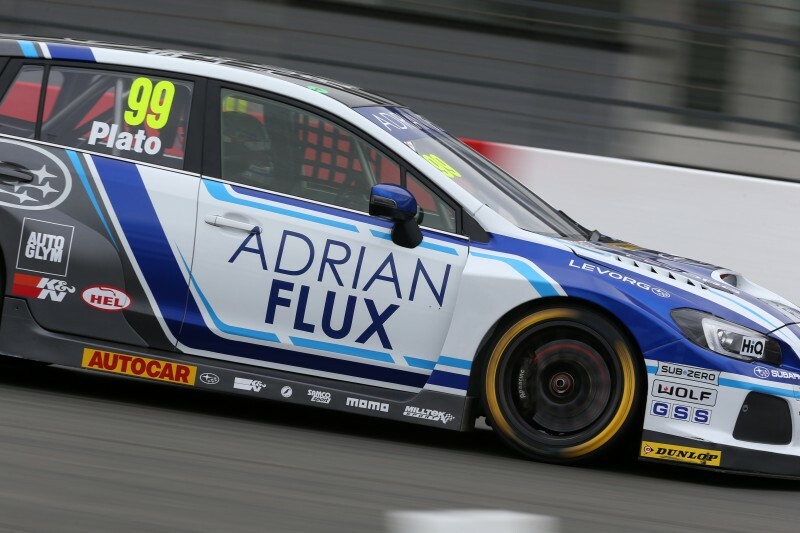 Plato continued with Adrian Flux Subaru Racing in the Levorg for 2017, and endured a tumultuous campaign, though he did score a victory and his 50th pole position at Knockhill. 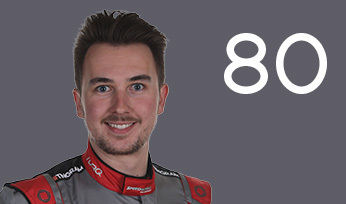 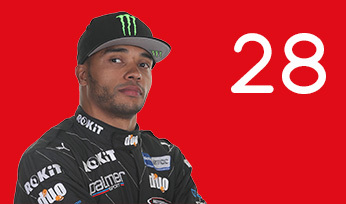 He returned with the outfit in 2018 but once again struggled to make an impact. 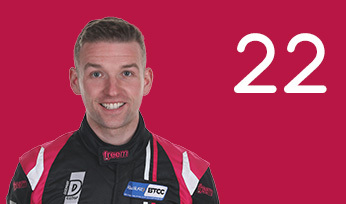 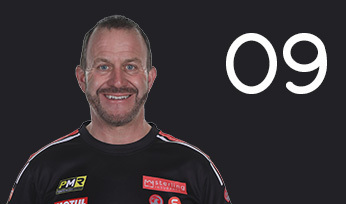 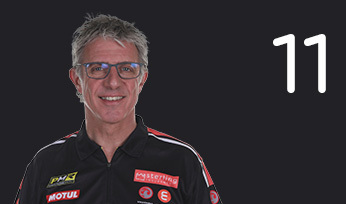 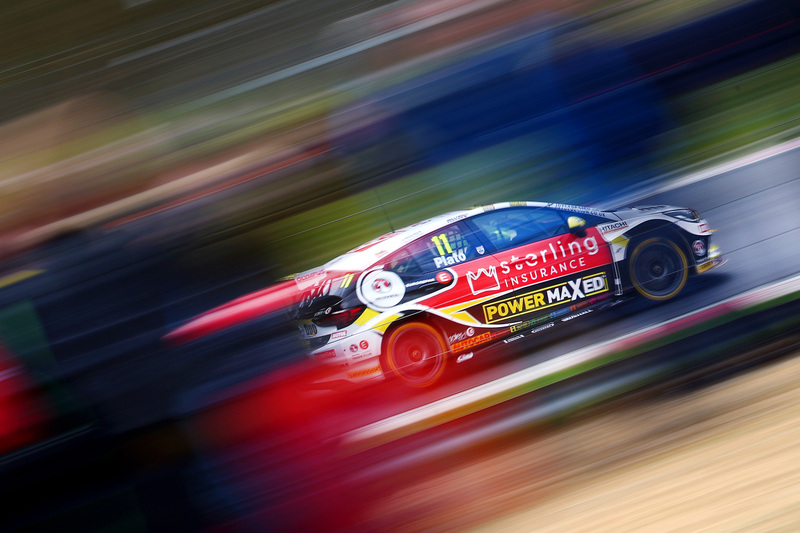 For 2019 he switched to Sterling Insurance with Power Maxed Racing and its front-wheel drive Vauxhall Astra. 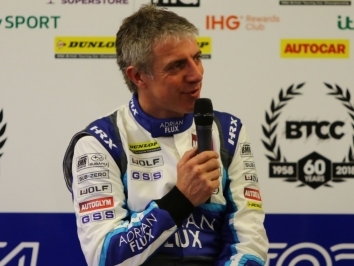 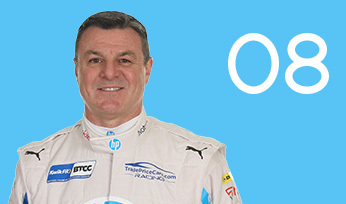 Plato secured his maiden BTCC title with the Luton-based outfit back in 2001.